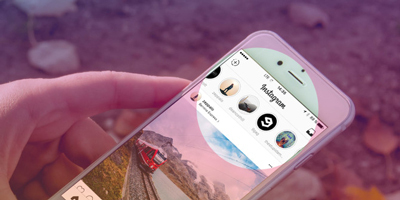 You might think of it as ‘that new fangled thing all the kids are doing nowadays’, but as of June 2018, Instagram had 1 billion users active on it every month – 500 million people get on there every day. That’s an increase of 200 million users in that last 8 months! With numbers like that, it’s probably a good idea to get familiar with Instagram. Instagram is an app that lets you quickly and easily share your mobile phone photos and videos. It’s designed to be downloaded onto your mobile phone (with Apple, Android or Windows operating systems) but can also be accessed from your computer. On your computer you’d go to Instagram.com, and on your phone you’d find the app at the Apple store, Google Play or Windows Phone Store. A user – whether a person or business – creates a profile, which can be connected to other social media profiles such as Twitter and Facebook (Facebook acquired Instagram in 2012). You can even set your Instagram account to automatically share your photos with your other social media accounts. 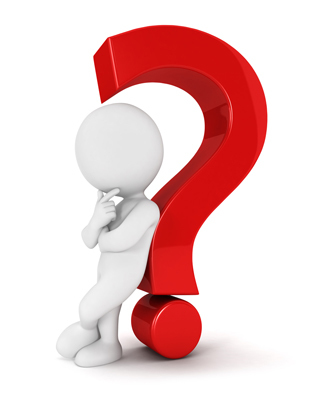 Like other social media platforms, if you find someone’s profile interesting you follow them, and vice versa. You can ‘like’, comment on, and share posts with others. Creating an account is simple and free. Just enter some basic information, such as your email address, create a password and you’re in. For personal users you can set your profile to private, so your posts are only shared with friends, but a business would probably choose a public profile. You can write posts, but Instagram is really designed to share pictures. You can easily edit your photos – make them more enticing or add a cute dog nose and ears to your face. You can even make that photo of your lunch look like it was taken with an old-fashioned Polaroid camera. 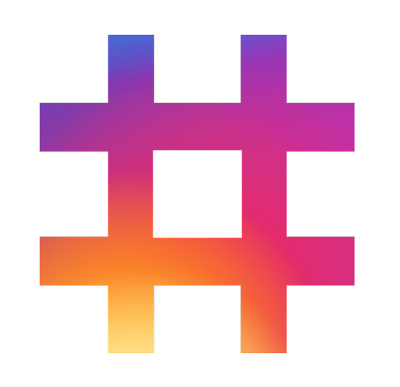 Hashtags (marked by the ‘#’ symbol) allow users to search for all posts that contain those terms. For instance, let’s say you own a health food store in Bairnsdale. You could mark your posts about your business with #healthfoodBairnsdale. If you’re talking about your half-off sale on quinoa you could use #cheapquinoaBairnsdale or something similar. In 2016 the Instagram stories feature was introduced. 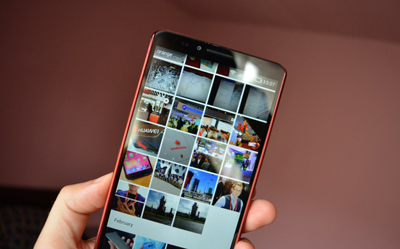 It allows you to post selected photos and videos as a slideshow that disappears in 24 hours. They don’t appear on your profile but will be shown to all the people who follow you. Instagram is a great way to share a visual portrayal of your world with your friends and customers. It can be a great marketing tool as well. For instance, going back to the health food store example, let’s say you just a new product shipment in. It will only take a few minutes to take some photos, write a caption and some hashtags, and post it to your Instagram account. They say a picture is worth a thousand words, and with Instagram your pictures can reach potential customers almost at the speed of thought. In the next articles of this series I’ll write more about Instagram demographics and go into detail about how to use the app in your business. If you have any questions or comments, please don’t hesitate to reach out – I’d love to hear them.